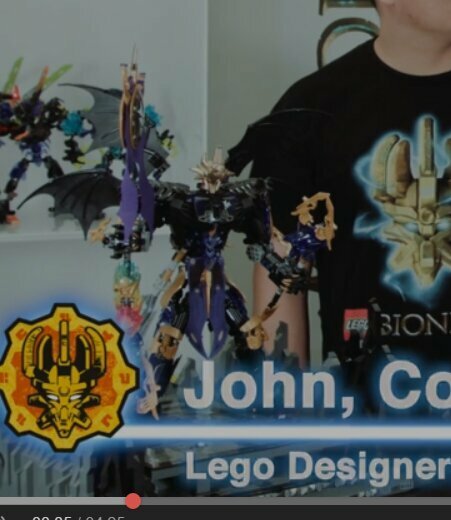 What would you have done if you were a member of the 2015 bionicle team before it was cancelled? Actually making the "Overlord" Makuta a set, if possible. The JTO one's going to be a combo model, but I was talking about this one. I have no idea, honestly. Maybe try for a better marketing strategy? Actually advertise it and the Netflix show. I would've went with a less cartoony aesthetic. For the sets as well as the animations/Netflix series. Demanded and pushed a more emphasis on story, its importance, availability, and depth while not going to complex with it for the sake of complex. First just a world which is consistent with itself and then go from there. Have the story influence the evolution of the sets, character designs, and choices, rather than the other way around. Then properly advertise and market the story and sets through channels kids have more access to. "The axalara won an award in 2008, so let's try to be awesome like that."